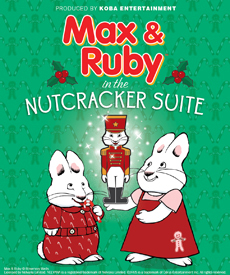 It’s a glistening snowy winter evening and Max and Ruby have been anxiously waiting for the most spectacular event of the year: seeing The Nutcracker ballet with Grandma. 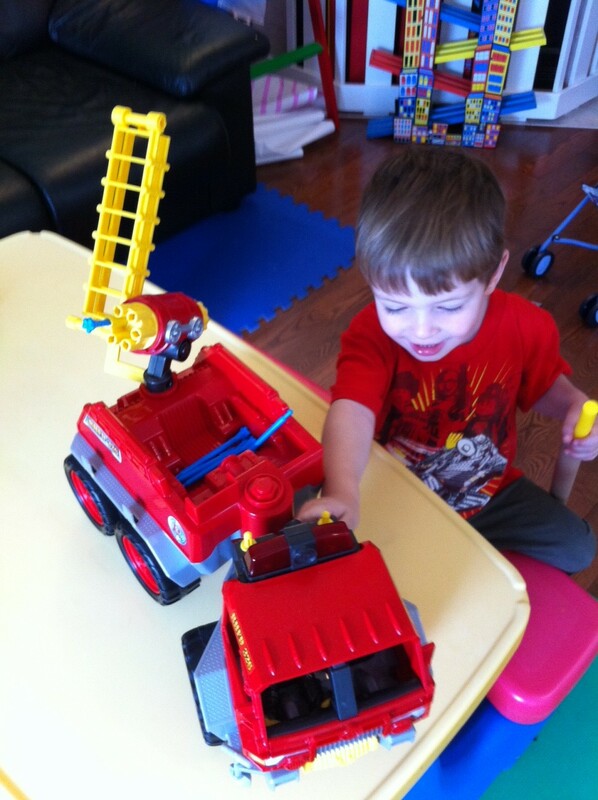 We were excited to receive our Rescue Heroes Fire Truck with Billy Blazes. As we opened this toy, I was impressed to find out that almost all the packaging was recyclable and wouldn’t be filling up my garbage bin.